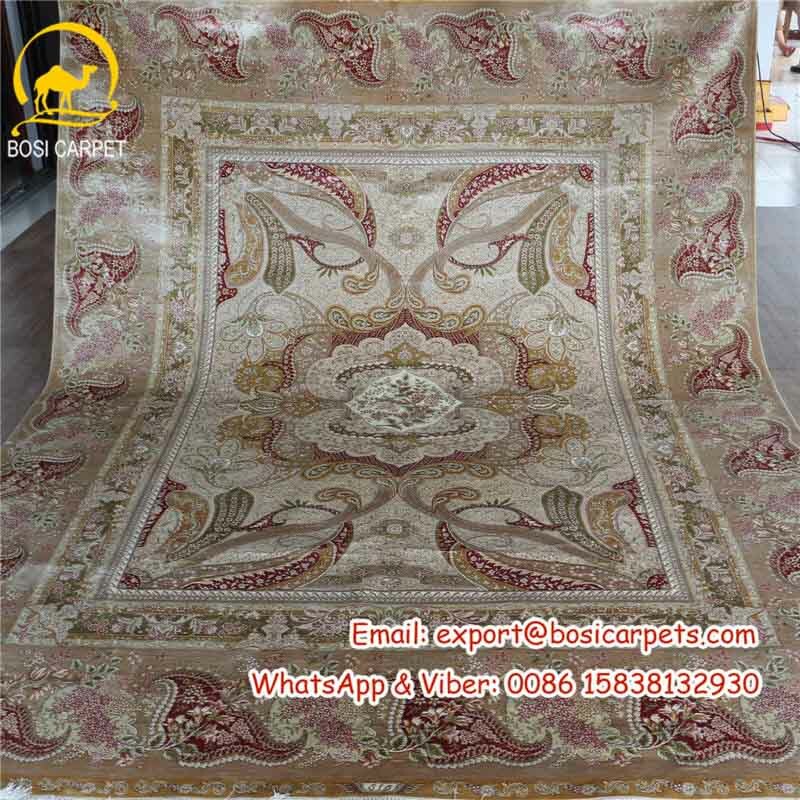 pink and whtie turkish area rug-- Henan Bosi Carpet Co.,Ltd. Any question, please leave us message, we will reply as soon as possible! Address: No.11 of Changchun Road, Gaoxin District Zhengzhou, Henan 450000, China.